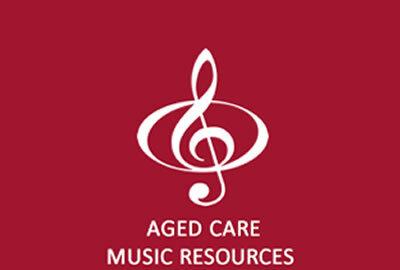 This unique training package includes a training DVD, practical session guidlines and six music CDs to enable staff to facilitate engaging and therapeutic, music-based activities for aged care clients.On the DVD, highly qualified and experienced aged care professionals reinforce the use of best-practice programs to enhance the quality of life for our elders in care.For new staff, with little or no practical experience, this resource provides a ready-to-go program with step-by-step instructions on how to run quality Musical Armchair Travels sessions. 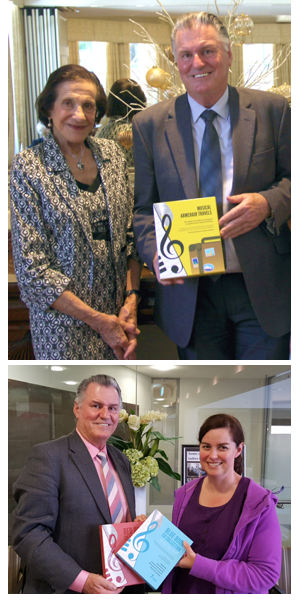 In recent times, we have seen an increase in the number of people from the Baby Boomer generation entering aged care facilities and community based activity groups. 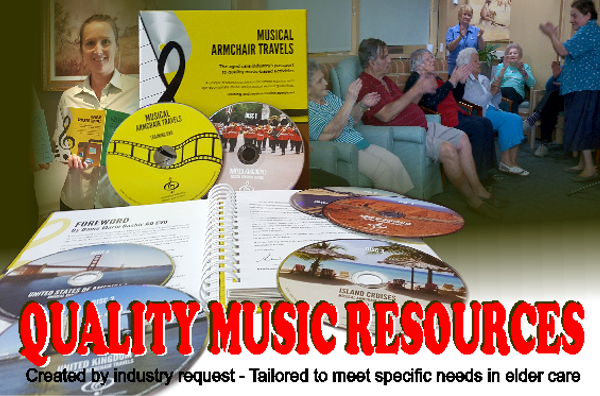 The music on the CDs in this 10 CD collection has been compiled to cater to the Baby Boomer' taste, with music from the 1950s through to the 1970's. A set of 20 game cards matched to every CD in the GREEN BOOK CD COLLECTION. 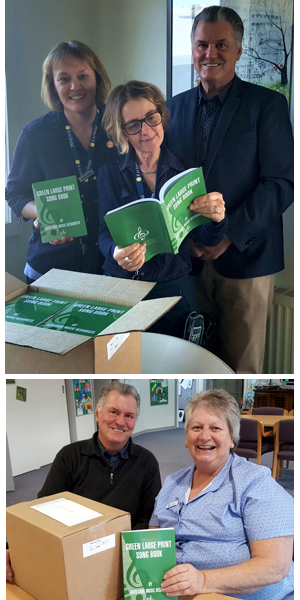 The GREEN LARGE PRINT SONG BOOK book is a companion resource to the Green Book CD Collection wich comprises 200 popular tunes elderly people will know and love. 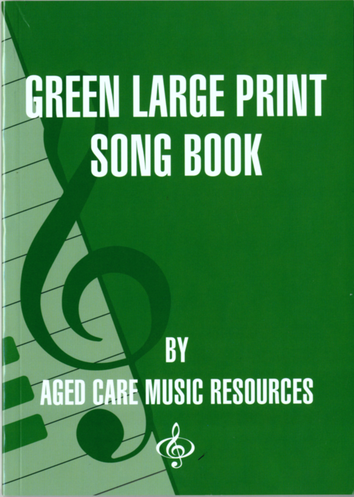 The Green Large Print Song Book has lyrics to most of the songs in that collection. 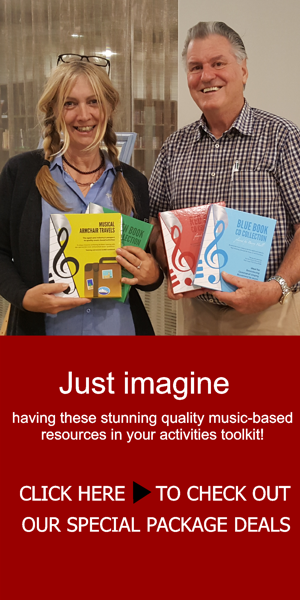 Do you have the Red and Blue Large Print Song Books in your aged care facility but neither a piano nor a pianist to provide the musical accomaniment? This collection solves that problem. 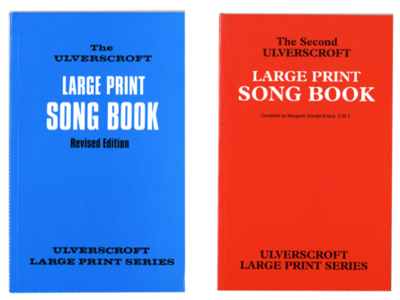 Matched to the song lists and lyrics in the popular Blue and Red Books by Ulverscroft, this collection will provide endless entertainment for your elderly residents and be a valuable addition to your activities took kit. 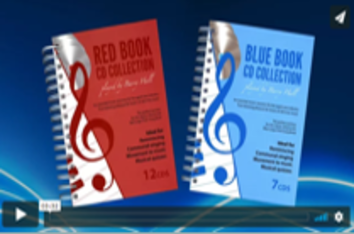 The Blue Book CD Collection has 7 CDs. 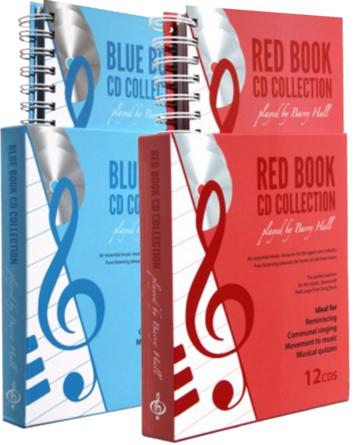 The Red Book CD Collection has 12. 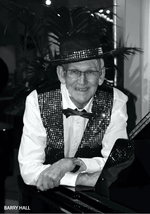 That's a total of 381 studio-recorded piano tunes all played and arranged in a style remembered by your residents in their younger years. 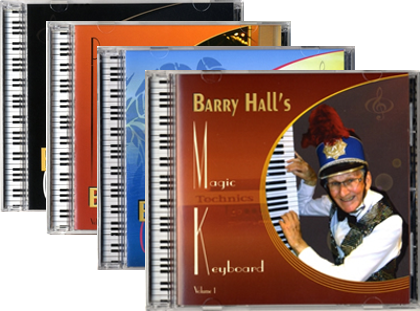 A set of 20 game cards matched to every CD in the BLUE and RED BOOK CD COLLECTIONS. 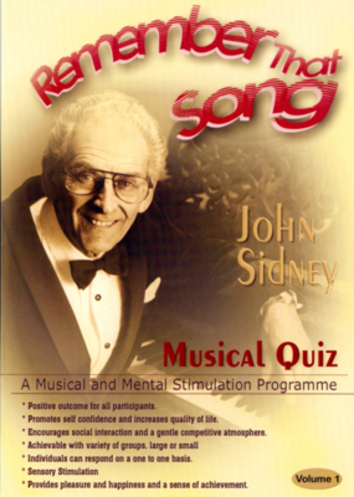 Expertly played by celebrated Australian pianist John Sidney, this is music to entertain, engage and delight your elderly residents as they sing the lyrics and take a stroll down memory lane. 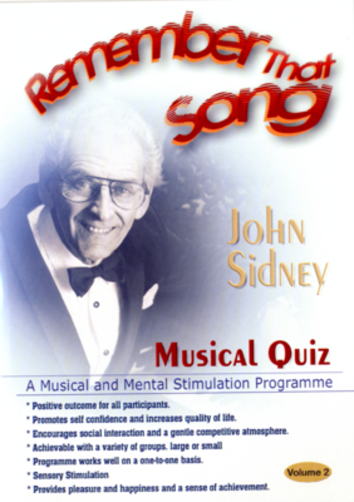 Remember that Song is a musical and mental stimulation program originally designed for clients with dementia. 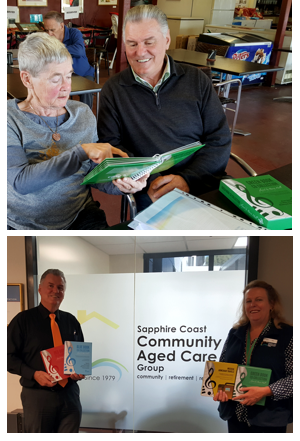 Its popularity within aged care, however, has demonstrated the program's suitability for clients at all levels of aged care and this prompted a redesign and subsequent re-release. 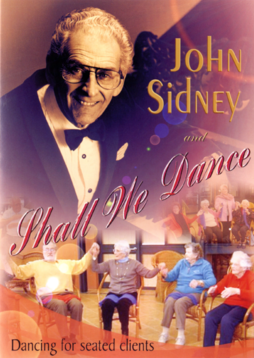 Shall We Dance is a dance program designed for seated clients and it is the latest addition in a collection of musical activity programs Ann has written. 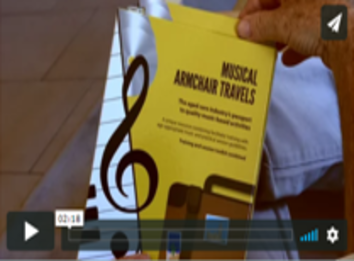 The full program runs for about 30 minutes. 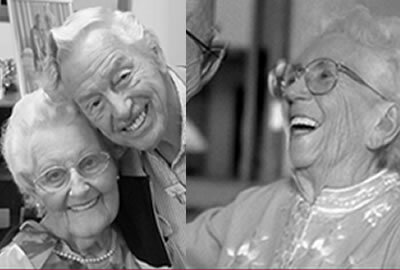 It involves a variety of activities and can be a lot of fun for those participating. 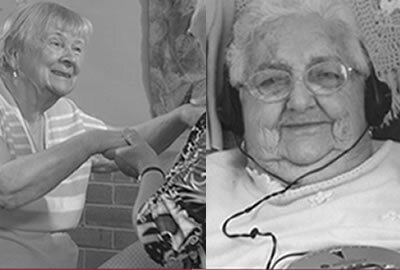 For the elderly living in care, familiar melodies can be vital links to the past capable of rekindling precious memories and creating feelings of joy. 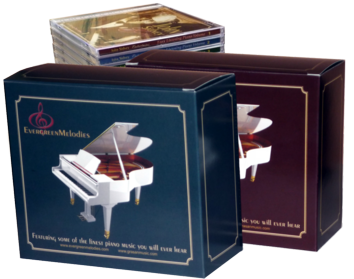 The prices are TOTAL and include GST and POSTAGE within Australia. GST does not apply to overseas purchases however the total price remains the same to help supplement additional postage costs associated with overseas sales. Any additional import taxes and customs fees must be paid by the purchaser.